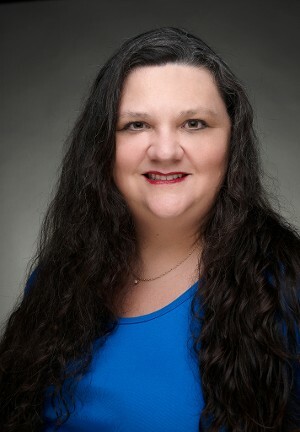 Kelli Dumas, D.D.S., P.C. in Memphis Tennessee provides you with exemplary oral care from a dentist with more than 30 years of experience in her field. We take pride in providing a wide variety of general dentistry and preventative care options that help you avoid health problems down the road. Dr. Dumas received her B.S. in Biology from Harding University and continued her education at the University of Tennessee College of Dentistry. Graduating with her doctorate in 1991 and loving the city's musicial culture, she decided to remain in Memphis and make it her permanent home. 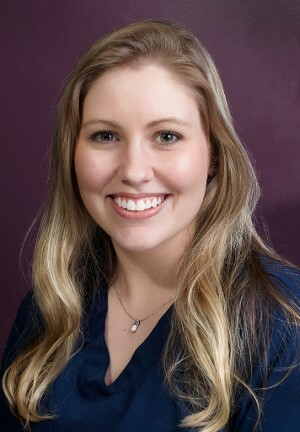 After working for two corporate dental groups, Dr. Dumas purchased an existing practice in September 2002, which is our current downtown dental practice. When not working at our office Dr. Dumas keeps busy as a single mother with two children, Kirby and Michael and two dogs. 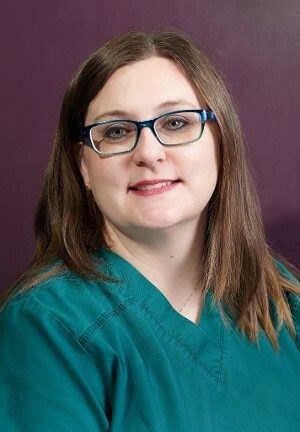 Our dental assistant, Kristy Scallorn, has been working in the field of dentistry for many years, after serving our country in the United States Air Force. Kristy brings a positive energy to our office and a strong desire to help people. Kristy and her husband live in Nesbit, MS, with their three sons, and dog Sparky. Samantha graduated from the University of Tennessee Health Science Center. Originally from Murfreesboro, TN, Sam is engaged and lives in Oakland with her fiancee and two very spoiled dogs, Bella and Marley. Jan lives in Marion, AR with her husband Jimmy and son. 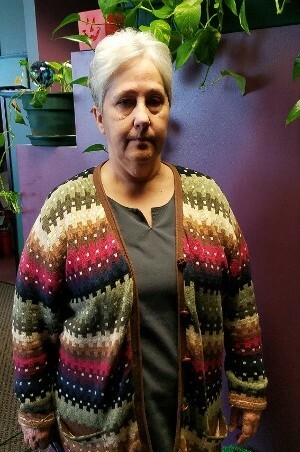 She has been in the field of dentistry for 25 years beginning as a dental assistant before transitioning to office management. Jan has worked for Dr. Dumas for twelve years. She enjoys spending time with her grandchildren and making pottery.